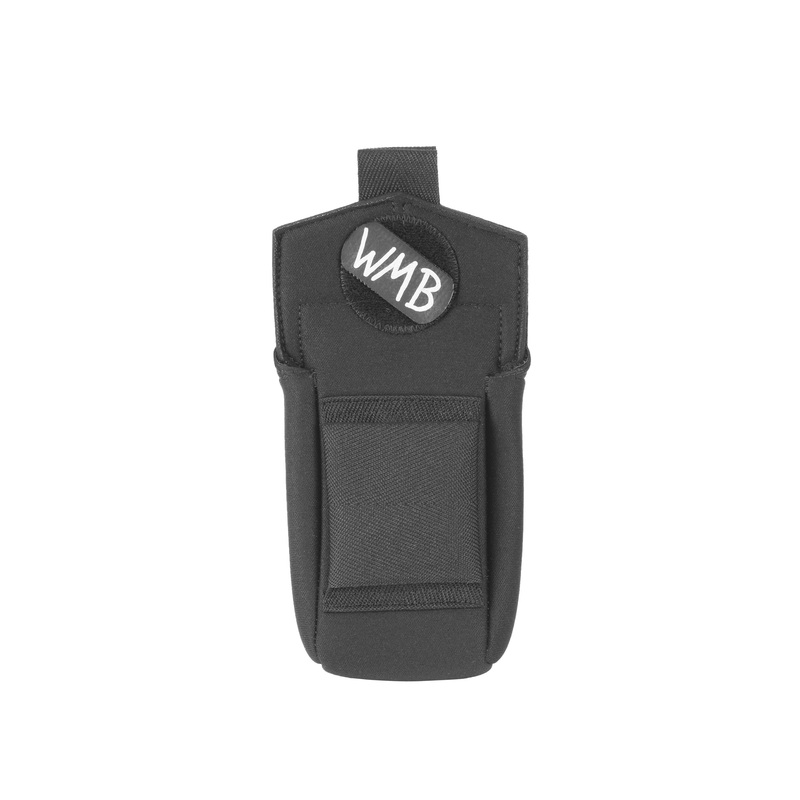 The WMB Belt Pac is made with fabric covered Dri-Prene, a high-performance TPE foam with the softness and elasticity of rubber that’s a recyclable material. It's durable, moisture-resistant, latex-free, machine washable, and quick drying. 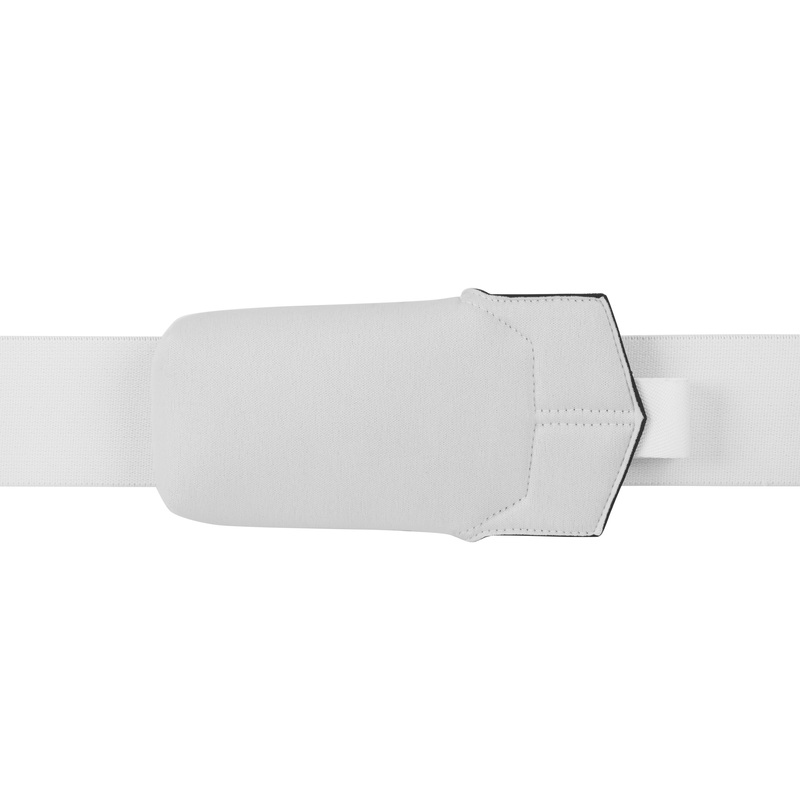 The exterior is treated with CleanSport NXT, a natural odor control agent bonded to the fabric surface that breaks down sweat and organic material. 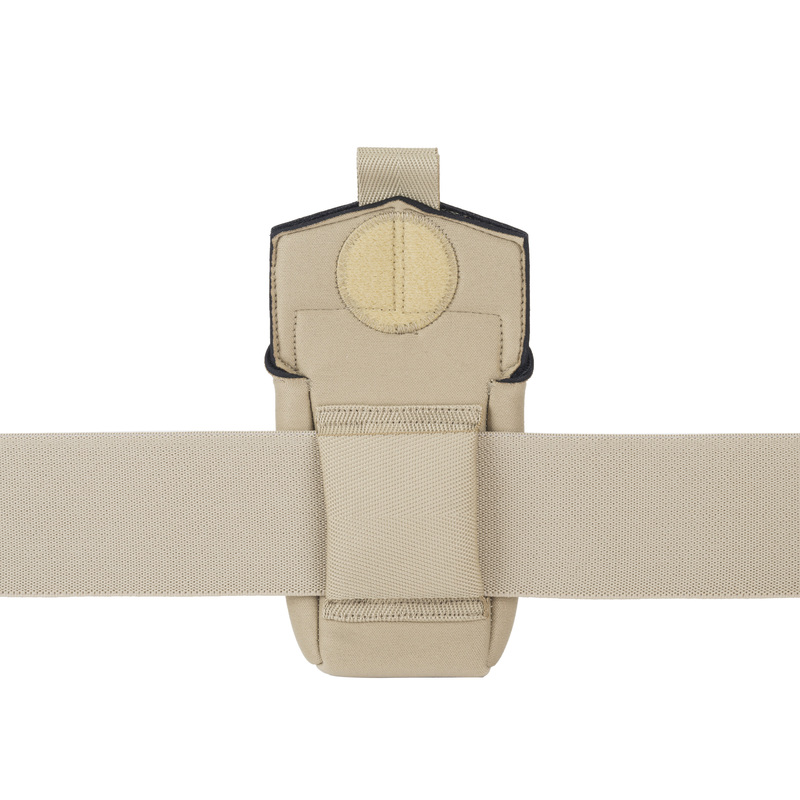 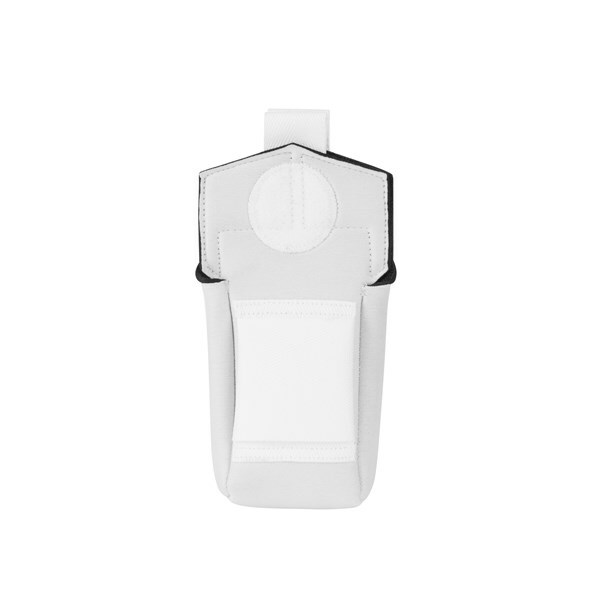 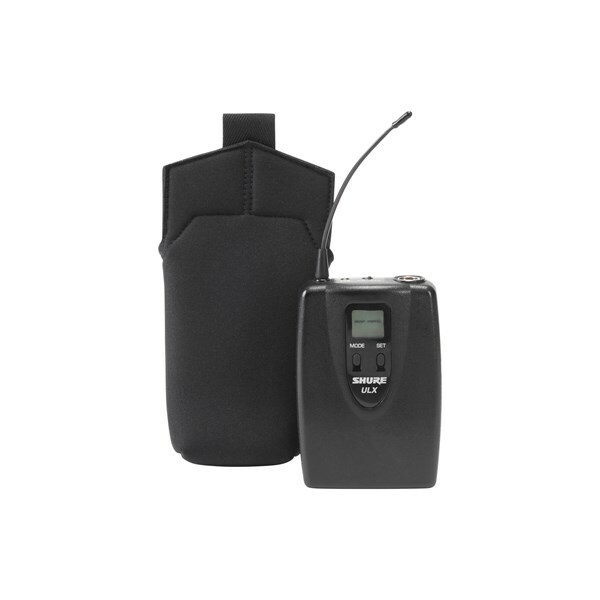 A bi-directional belt loop allows the wireless unit to be positioned horizontally or vertically on a belt or shoulder harness. 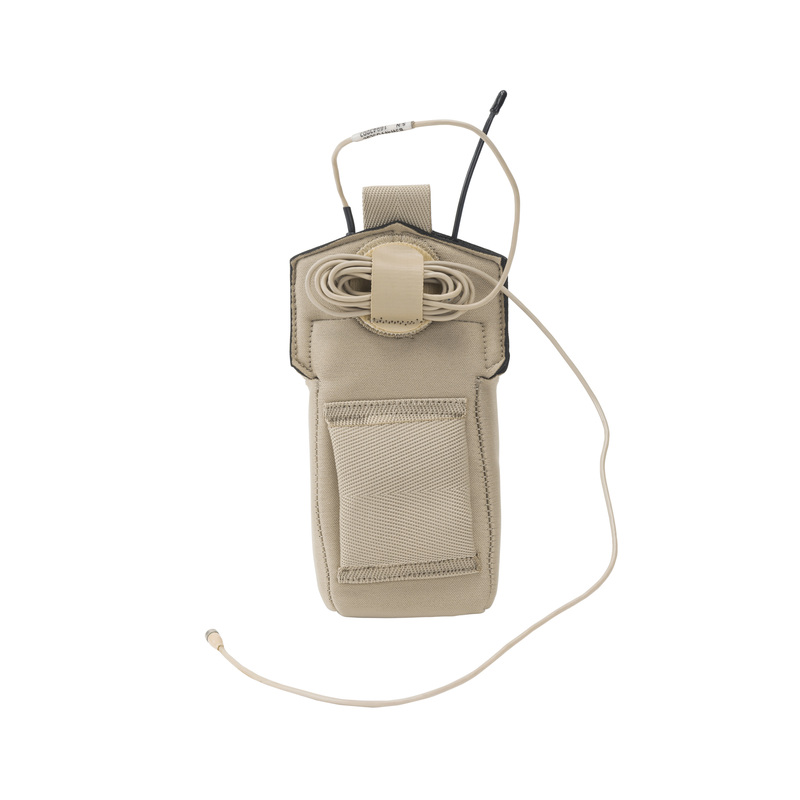 Hook & loop closures secure the antenna and mic connectors in place while protecting equipment from moisture and minor handling abuse. The included WMB Label and Cable Disc accessories are writable with permanent marker and can be used to secure small cables for performance or storage needs.